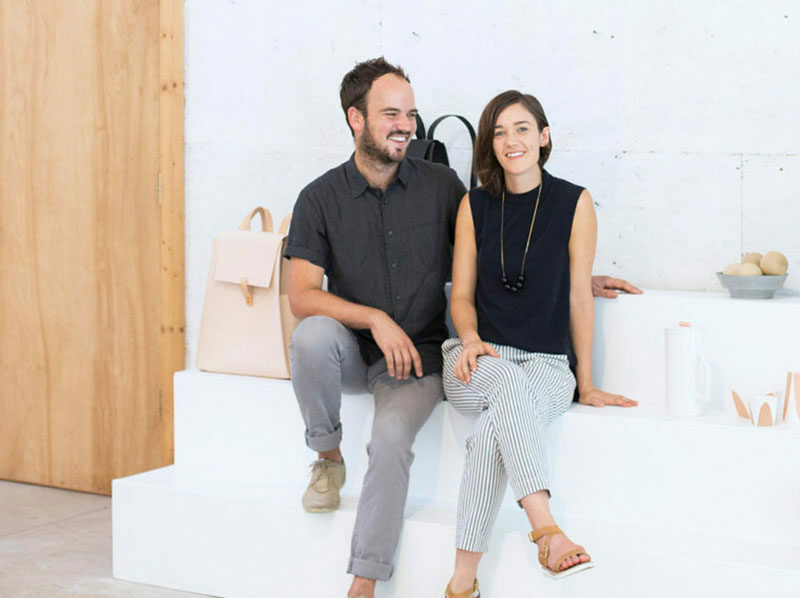 After meeting at the California College of the Arts in San Francisco, Andrew Deming and Rachel Gant put their talents together and formed YIELD, an independent design house now based in St. Augustine, Florida. 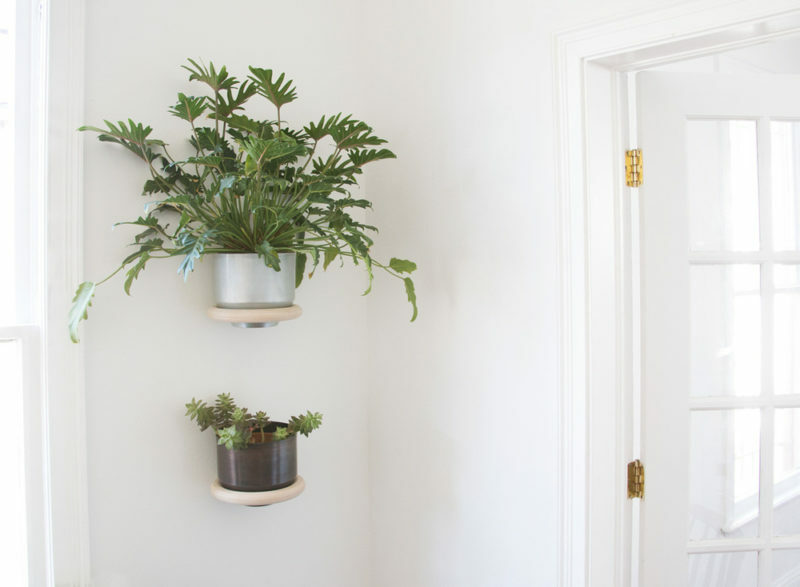 Their designs include minimalist and sophisticated homewares, furniture, jewelry and bags, with one of their designs being a wood ring, wall mounted plant holder. 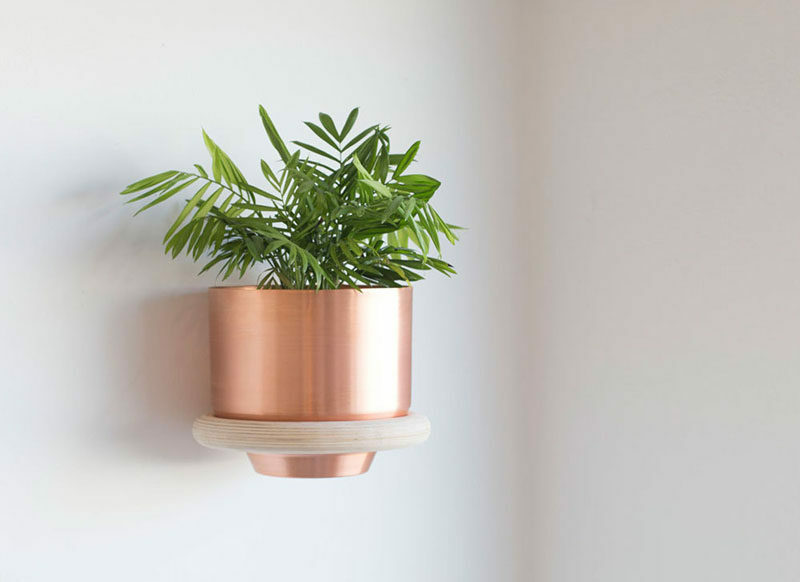 Made in-house at their studio and HQ, the circular design is made from birchwood, that has been designed to hold one of their Spun Planters and Bowls. 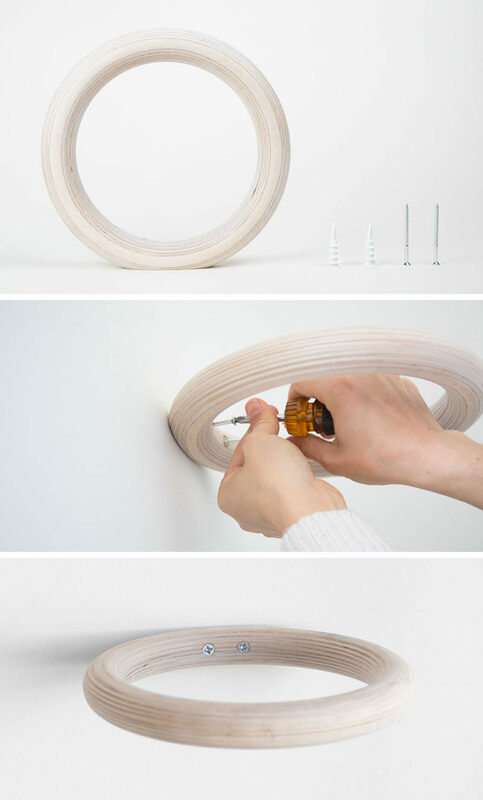 The wood ring is mounted on the wall via a set of anchors and screws, making it appear as if the is simply floating on the wall.